I own a Federal Ordnance M 714 Mauser pistol. Originally, it came with two magazines. About twenty years back one of the magazines was damaged beyond repair. I have looked for a second magazine for this pistol ever since and found very few at very high prices. 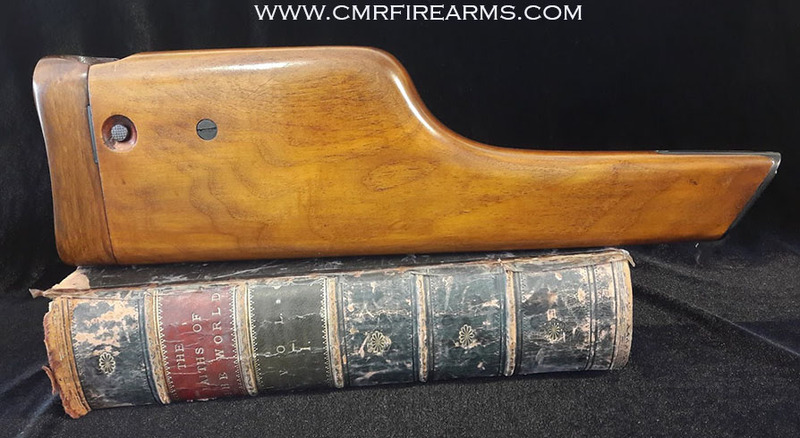 Recently (November 20, 2017) I found CMR INTERNATIONAL and found these Mauser M712 Schnellfeuer Pistol 10 round Magazine. Ref.#B1nn magazines being offered at a very reasonable price (they have 20 round magazines for sale, as well!). I contacted CMR and received a same day response on November 21st, whereupon I placed an order for the 10 round version and it was processed and shipped to me (West Coast, USA) promptly via Royal Mail. It arrived December 4, 2017! 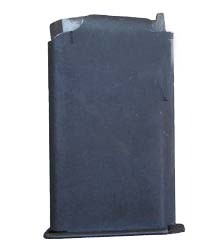 The magazine is exactly, as described and fits and functions perfectly in my pistol. My experience with CMR INTERNATIONAL was excellent and I would gladly recommend this company to anyone needing a product or item they offer. This was a First Class buying experience. I am 100% pleased and satisfied and would not hesitate to shop with CMR again.